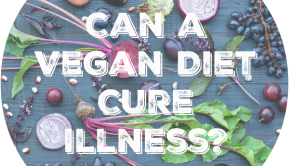 Can a Vegan Diet Cure Illness? 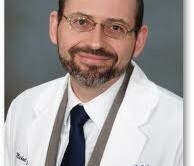 Dr. Michael Greger, the founding doctor and researcher of Nutrition Facts, is one of my food heroes. Click here to read more about him and his work.